One of the questions I frequently get asked is how I combine luxury and adventure in my travels. I think many tend to imagine that they are opposites, but the reality is that they are two elements that complement each other quite well. The way people travel are ever evolving and we cannot just place one label in a traveller. Luxury travellers are focusing more on experiential travel while adventure lovers, as they mature (aka age..) realise that they actually require some pampering at the end of a very active day. So how does one exactly combine luxury and adventure travel? combining luxury and adventure. It’s how we roll in Holy Smithereens! For you to be asking this question, it is assumed that you love both equally. First, determine where you want to travel. Sure, you can find luxury and adventure in any given country. But there are certain countries and cities that are just naturally built for it. If there’s any country so diverse in natural playground, outdoor activities, yet also have enough properties and facilities to pamper you at the end of an active day, it would be Australia. It’s quite easy to combine luxury and adventure when travelling around Australia. There aren’t many countries that have both resources (the natural playground + accommodation to match). Certain parts of America , like the western states, also do that combination so well. Second, choose your accommodation based on the activity, and not the other way around. Yes, this can be tricky. I always say that where you stay in your travels can make or break your experience. Hotels aren’t “just places to sleep and store your bags.” When you combine luxury and adventure, hotels serve as a haven at the end of a tiring (but exciting) day! One hotel brand that understands this concept is Pullman Hotels. And immediately, I noticed that almost all of them are strategically located where the action is. 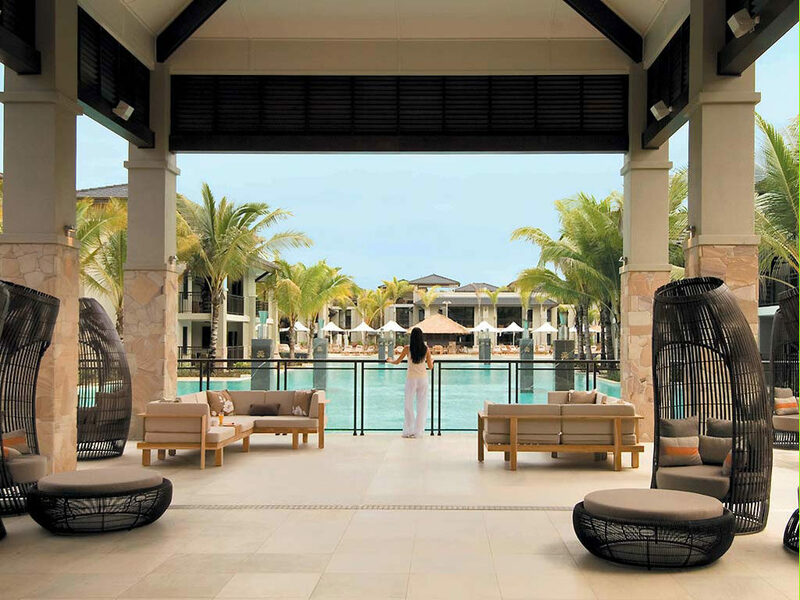 Pullman is one of Accor’s 5-star hotel brand, catering to a clientele of leisure and business travellers, or those who combine them (Bleisure!). Therefore this makes it a perfect base for the luxurious adventurer. Even if the thought of just arriving at your destination and having a free-spirited que sera-sera (whatever will be, will be) attitude sounds like fun, it is important to know what it is you want to do exactly. Adventure activities usually require bookings in advance so plan ahead of time. 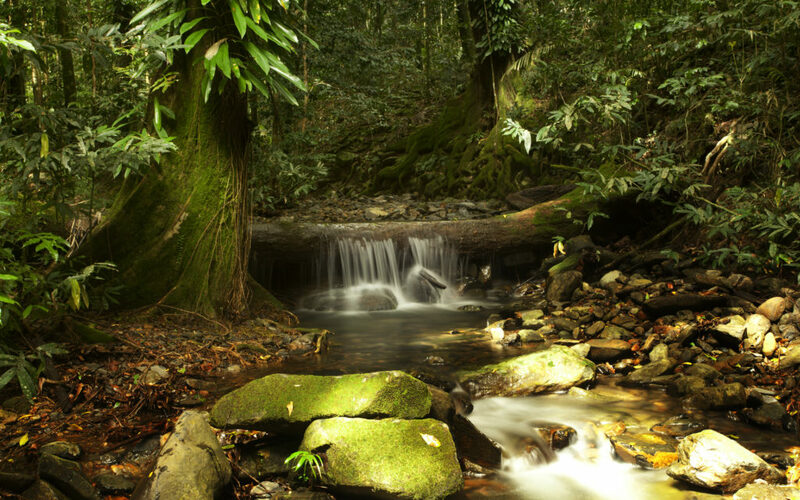 Though Australia’s history is young compared to that of Europe or America, the giant trees at Daintree Rainforest have been around for over 100 million years! Yes, million. 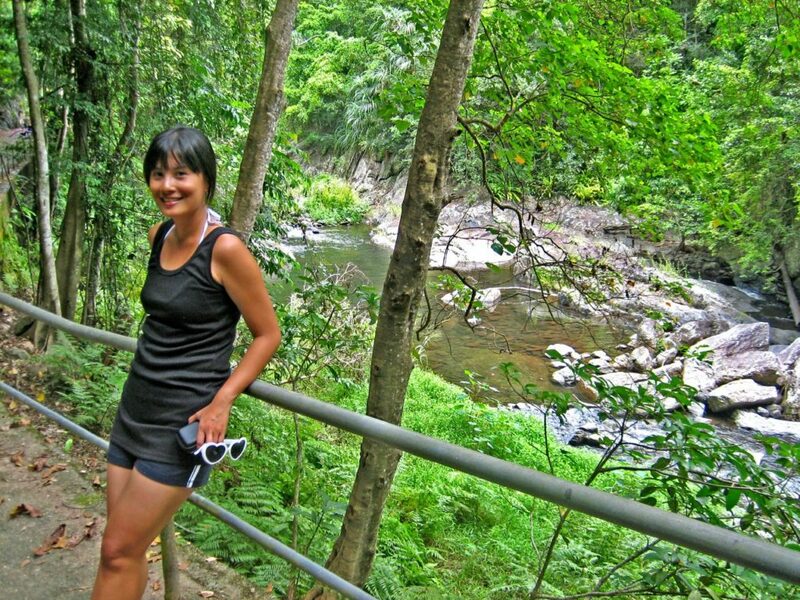 The rainforests of Tropical North Queensland are really thick and lush, almost Amazonian or Jurassic-like. The wildlife is so unique and very well-preserved, it’s worth the humid hike! Little fact: I used to live in Cairns (the more popular neighbour of Port Douglas) and during weekends, we’d drive as far up as Port Douglas and have the time of our lives. Oh, Happy, happy days. What you can look forward to: The hotel is located within Melbourne’s sports and entertainment district. The MCG (Melbourne Cricket Ground) is just across the hotel- you can even see a bit of it from the window in the above photo. The rooms also have 4-point bathrooms. Meaning it has a separate bath from the shower stall (always a winner). 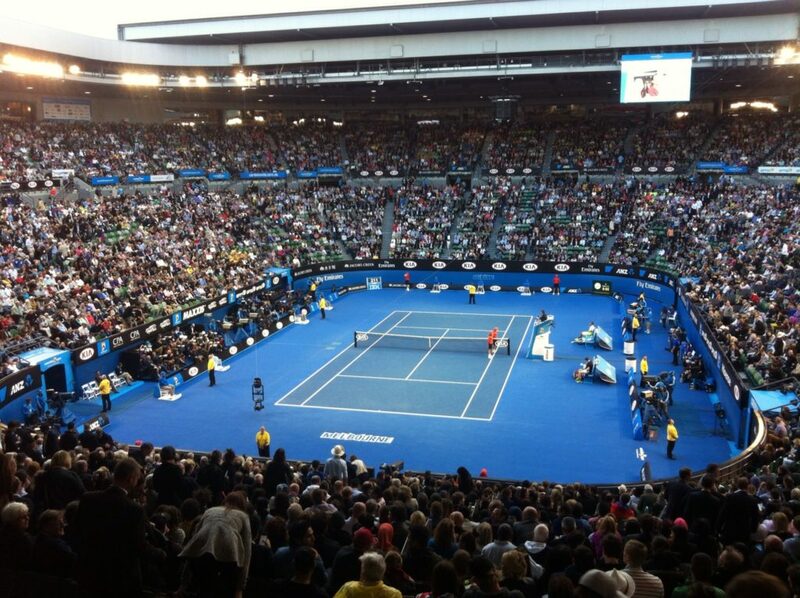 Activity you can do: Australian Open! Now there may be quite a number of 5-star hotels in Melbourne but if you’re into sports, none of them will be as better-situated than Pullman Melbourne on the Park. Apart from being a stone’s throw away from the MCG, the hotel is also a mere 10-minute walk from Rod Laver Arena and Melbourne Park, home of the Australian Open tennis tournament. What you can look forward to: Well this is quite literally, staying in the middle of the desert in pure comfort! Uluru, or Ayers Rock , is World Heritage listed and is one of Australia’s most iconic symbols. It’s sacred to indigenous Australians and believed to be about 700 million years old. 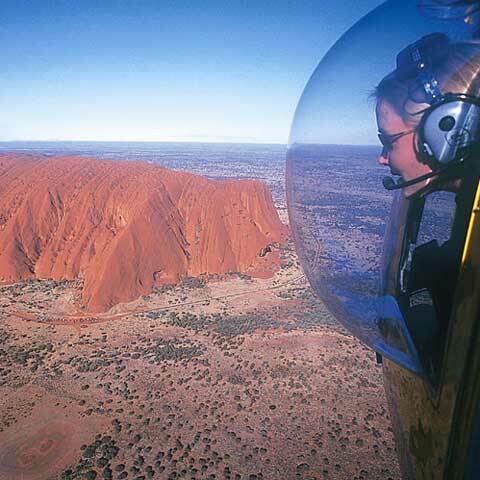 You cannot climb Uluru but there’s many ways to appreciate its view, such as a helicopter ride. The Sydney Olympics may have been 15 years ago but the Olympic Park is still in prime condition. They have made good use of the park for sports enthusiasts of all levels. 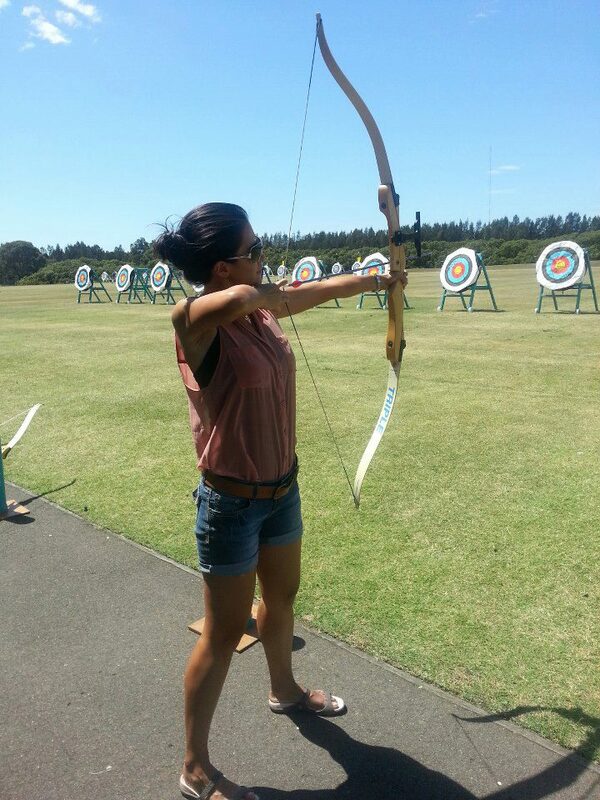 I’ve had lots of fun at the Archery Park, and they also have very good programs if you are quite keen on taking lessons. The ANZ Stadium and All Phones Arena are also within the area so to those who are travelling interstate to watch concerts and shows, Pullman at Sydney Olympic Park is also a great venue to overnight, as this area is quite far from central Sydney. I hope I’ve shed some light on how effortless it can be to combine luxury and adventure. There really is no strict formula of what you must do or where you should stay. After all, adventure and luxury are relative to each of us. Admittedly, I’ve been doing more of this kind of travel overseas than in my own backyard, so that’s one of my travel goals! This is my personal take and often how I combine the 2 things I’m most passionate about. 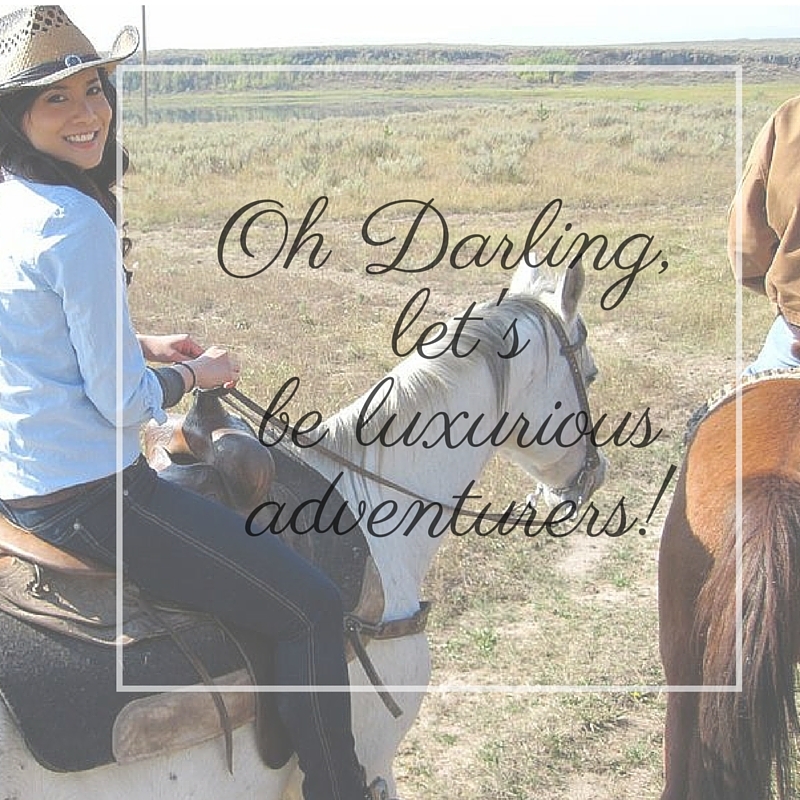 I’d love to know, do you also combine luxury and adventure when you travel? Have you been to any of the above places? This post was written in partnership with Accor Hotels, but all opinions and thoughts are solely mine. Luxury Experiences around Australia Exciting Times Ahead for Boutique Luxury Travel: Amberlair Iceland: Definitely the Adventure Capital of Europe Top Picks for Luxury Accommodation in Canberra Top 10 Luxury Hotels with Ultimate Bathrooms! Perth for the Long Weekend! Hehe I’m with you in spirit Jean (although I’m not an adventure person, I sit solely in luxury I think :)). 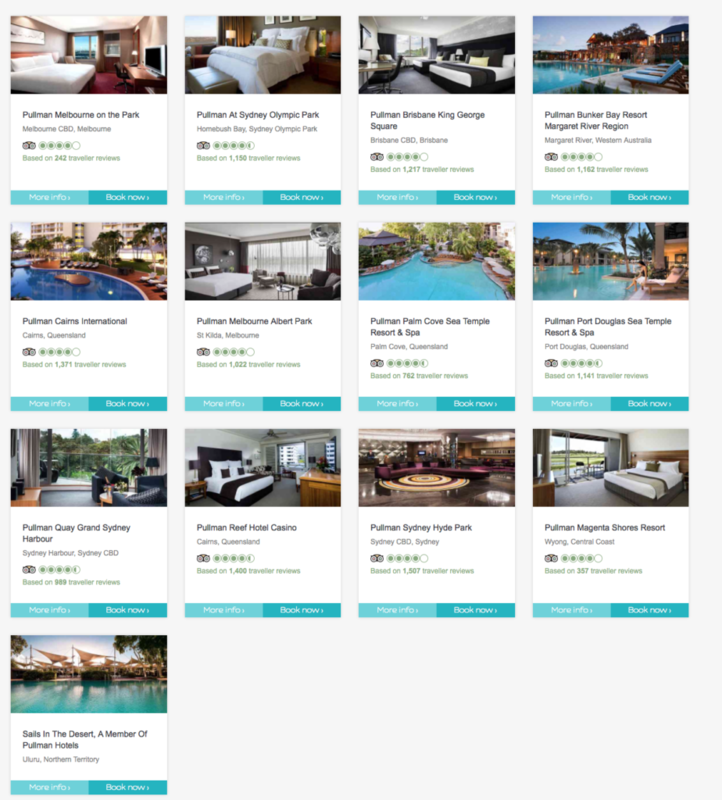 I’d love to visit Australia and the Pullman hotels seem to be perfectly placed where the action is! The best part of living in Melbourne is surely the Australian Open, visiting the Rod Laver Arena/ However, that makes late January the best time to hang around there. While Sydney is the most happening place around Christmas and New Year eve. Archery is not that bad too. I’d pick up climbing the Sydney Harbor Bridge. Francois, we are the same! Whenever I go to your side of the world (Europe) it’s like I’m preparing for an Expedition! Haha. Such is travel! I hope you get to come to Australia soon!